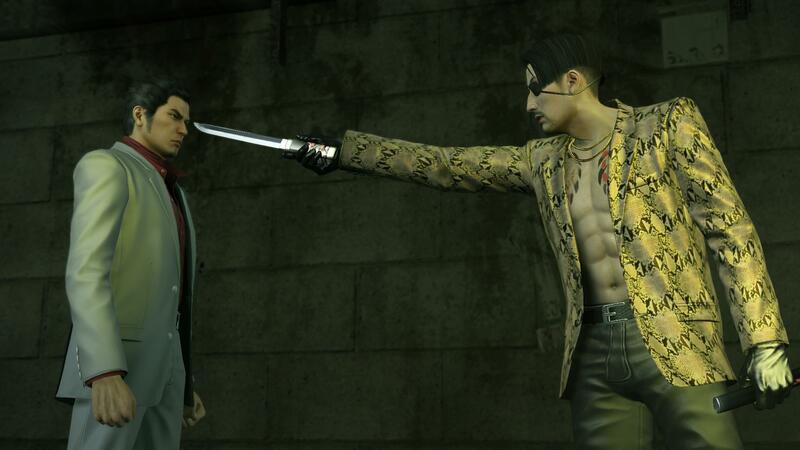 PC RPGamers can are now to check out the remake of the first Yakuza game. 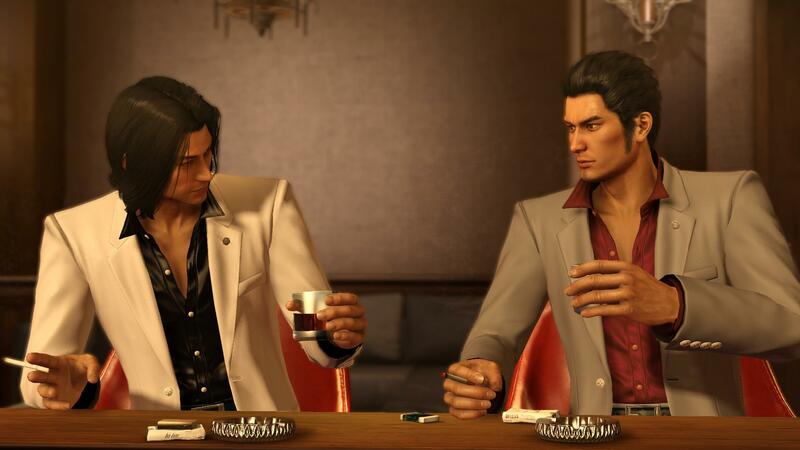 Yakuza Kiwami joins previously-released prequel Yakuza 0 on Steam. 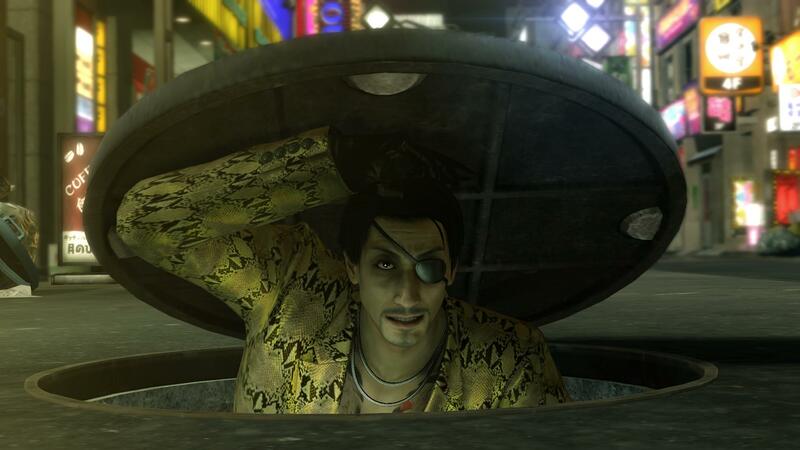 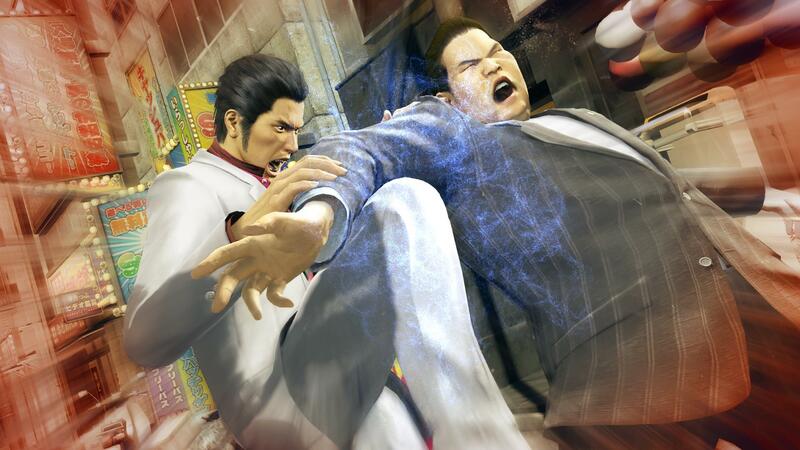 PC RPGamers will be able check out the beginnings of Kiryu’s story soon in Yakuza Kiwami. 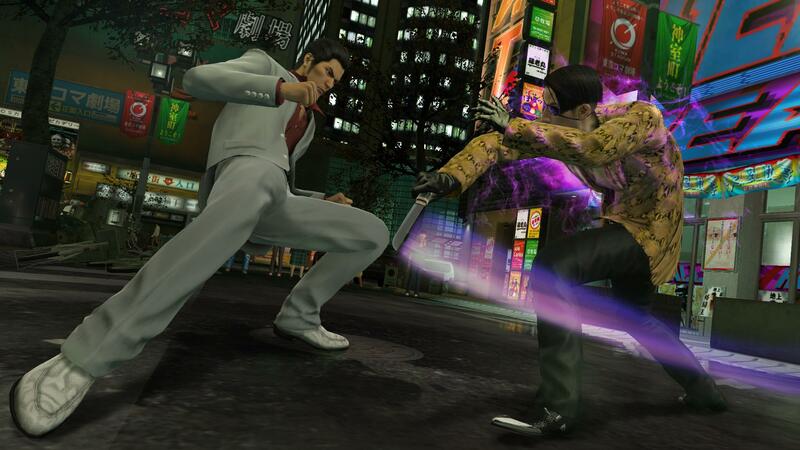 Sega announced that the Steam version will be releasing next month.